This is a working version of the colliding turtles model, which students can use as the basis for an epidemic model. It creates 300 healthy (blue) turtles and 5 sick (red) turtles and has them move around Spaceland randomly (with a wiggle). The turtles only turn red on collision if the collidee is red. Create a transmission rate slider with a range from 0 to 100. Use the transmission slider in the code as the probability of passing on the disease when a turtle collides with a sick turtle. Next, create a recovery slider with a range from 0 to 10, and use the recovery slider in the code as the probability that a turtle will recover from the disease at each step (and so become healthy, or blue). 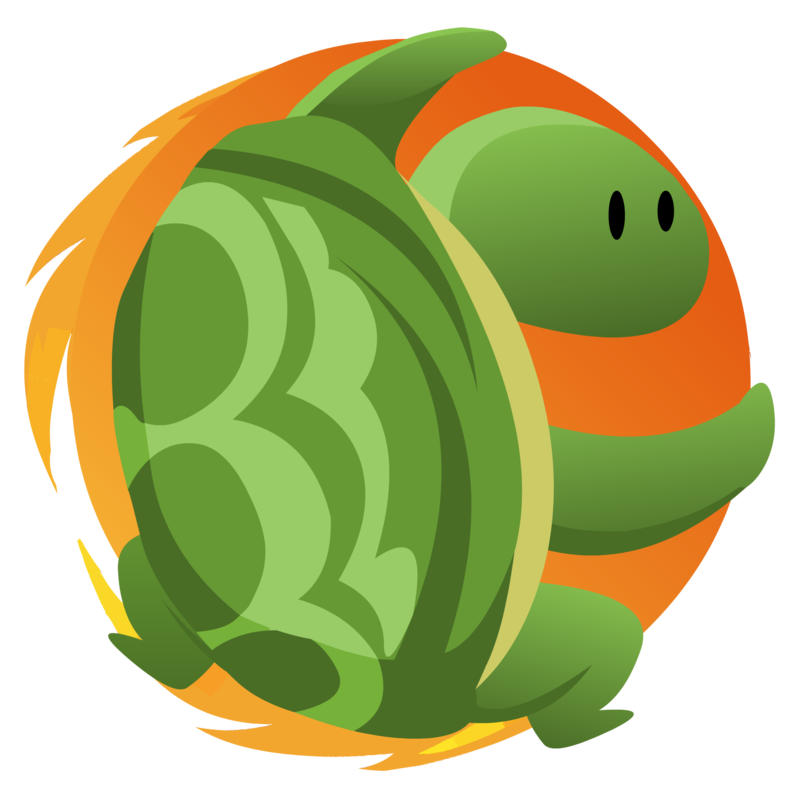 Since each turtle has a chance of recovering at each step, this procedure should be called in a forever block, not in the collision block. Created: Oct. 27, 2017, 11:54 a.m.
No assets in this project. 1. Use the left, right, up, and down arrow keys on the left to orient your model so that it is right-side-up and facing to the right. 2. Use the + and - keys to resize your model to what you want it to be at size one. The lattice cube of size 1 is there for reference. Note: Any part of your model sticking out of the cube will not be detected in collisions. 3. Use the up and down arrow keys on the right to adjust the position of your model at ground level, with the bottom of the lattice cube being the ground. 4. Use the "Flip Lighting" button to make sure that your model appears lit up before submitting.